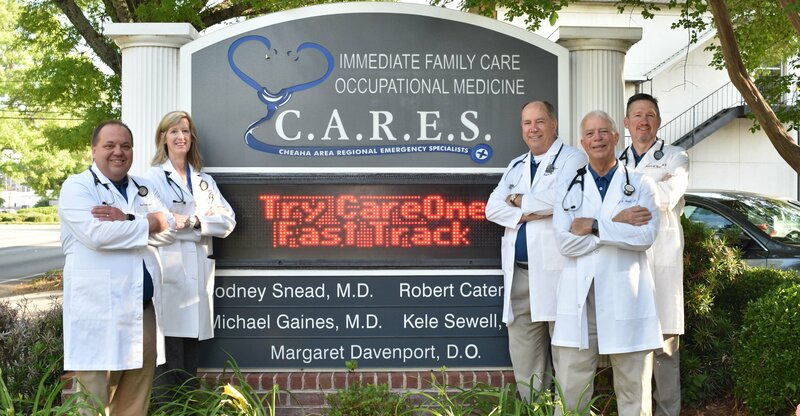 Immediate Care, Family Care and Occupational Medicine. We are dedicated to providing our patients the best possible treatment rendered by our certified professional, friendly staff. See for yourself what makes C.A.R.E.S. the perfect choice for your healthcare needs. In a Hurry? Sometimes you don’t have time for comprehensive care. We are dedicated to providing you the best possible treatment. See for yourself what makes C.A.R.E.S. the perfect choice for your healthcare needs. C.A.R.E.S. Occupational Medicine provides a variety of services designed to keep your company operating smoothly. C.A.R.E.S. 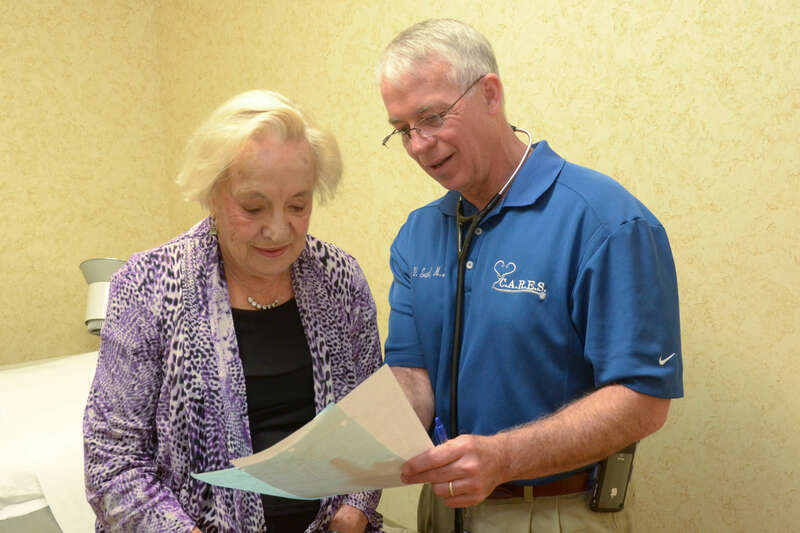 Weight Loss Program is designed to provide individualized patient treatment for a physician supervised healthy lifestyle. With weekly weigh in and optional Lipotrophic (fat breakdown) shots, we offer a plan for everyone.